The SCPDC’s Economic Development Department works with organizations such as US Department of Commerce Economic Development Administration (EDA), Environmental Protection Agency (EPA) and Delta Regional Authority (DRA’s) as well as with municipalities, Parishes and community groups to provide assistance for disaster recovery, business financing and entrepreneurial trainings to small businesses in Louisiana. 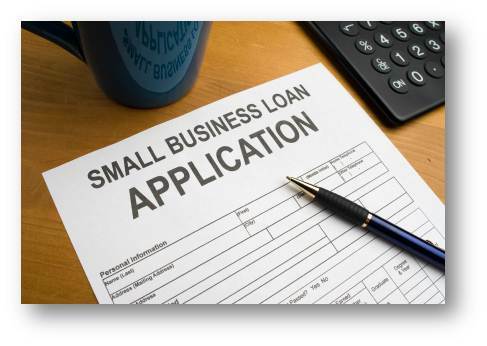 SCPDC operates a Revolving Loan Fund designed to link small businesses to financing solutions. The RLF is funded through a grant from the U. S. Economic Development Administration (EDA), a division of the U. S. Department of Commerce. 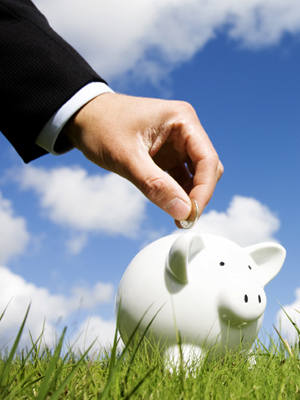 The program is designed to fill the gaps in financing not provided by conventional means. The SCPDC offers offers opportunities for business recovery through revolving capital and innovation loan programs. Read more. Brownfields are abandoned, idle or under-used industrial and commercial properties where reuse of redevelopment is complicated by real or perceived environmental contamination. Read more. The ED A has designed the CEDS as a vehicle for bringing together public and private sectors to create an economic roadmap for fostering diversity to strengthen regional economies. The CEDS analysis lends itself to establishing goals and objectives for the regional economy and identifying investment priorities and possible funding sources to aid implementation. The regional CEDS is thus the product of a continuous process of strategic economic development planning.